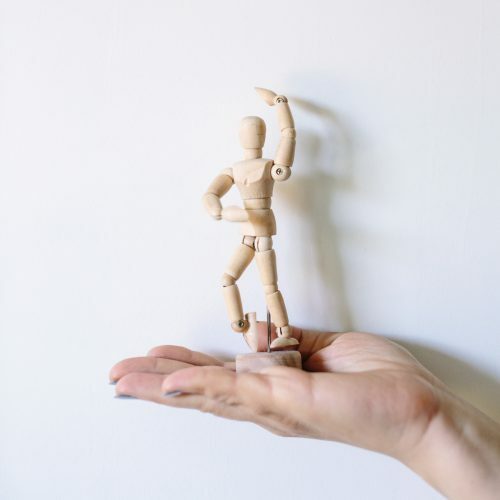 Acupuncture and Oriental medicine have been found effective as a conjunctive therapy for neurological disorders. 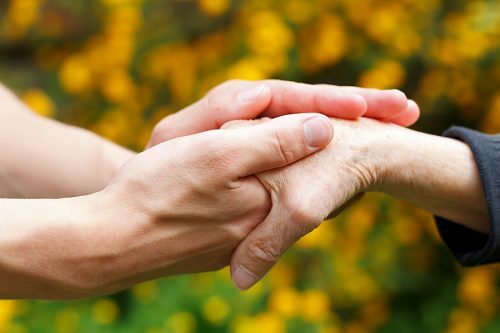 Acupuncture has been shown to be an effective treatment for Carpal Tunnel Syndrome and Neuropathy. Carpal tunnel syndrome is a hand and arm condition. Acupuncture has been shown to be an effective treatment for symptoms experienced from trigeminal neuralgia. Trigeminal neuralgia is a chronic pain condition that affects the trigeminal nerve. 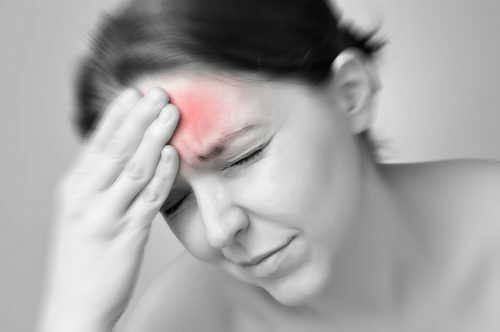 Acupuncture and Natural Medicine Can Work to Decrease Acute Headache Pain. Migraine attacks can cause significant pain for hours to days and be so severe that individuals need to lie down in a dark place. 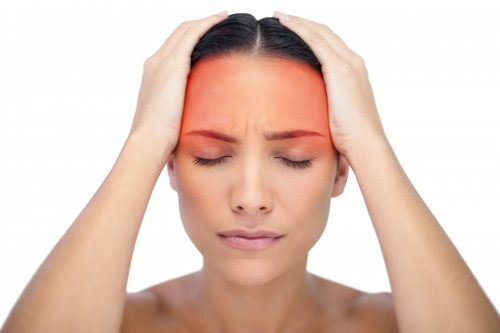 Acupuncture has been shown to be highly effective at reducing frequency and duration of a headache as well as preventing headaches.